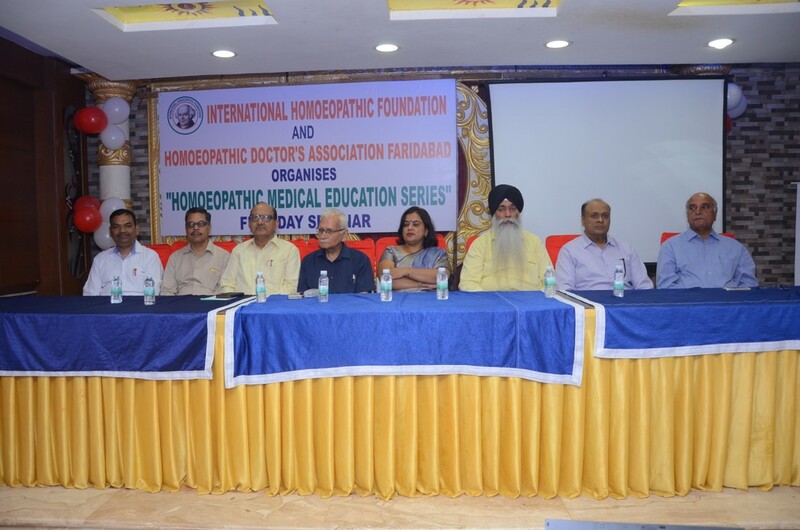 FULL DAY SEMINAR ORGANISED BY INTERNATIONAL HOMOEOPATHIC FOUNDATION AND HOMOEOPATHIC DOCTOR’S ASSOCIATION FARIDABAD ON PAEDIATRICS AND PSYCHIATRY. With onset of festival season, International Homoeopathic Foundation and Homoeopathic Doctor’s Association Faridabad organized a FULL DAY SEMINAR with DR. MUKTINDER SINGH on 1st October 2017 under their regular series of Homoeopathic Medical Education.The topics were centered on Pediatric Real Video cases on Behavior disorders and on Psychiatry- Obsessive Compulsive Disorder. 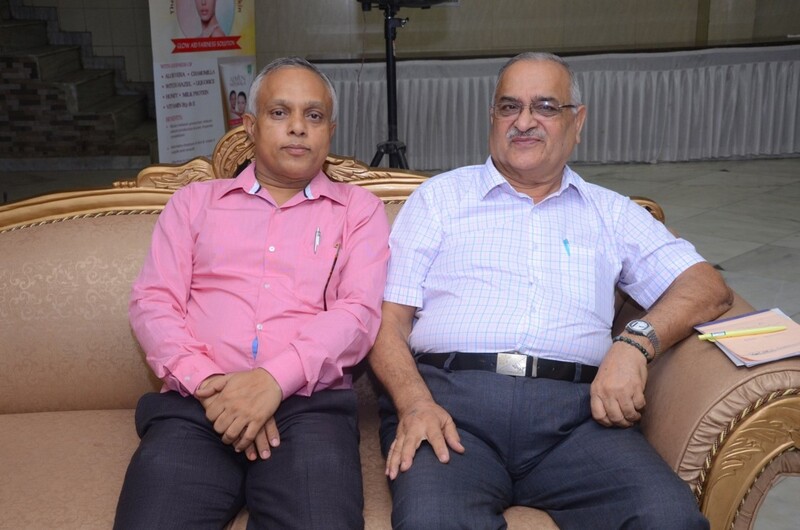 Co-Founder President IHF Dr R.N.Wahi and Dr A.K. 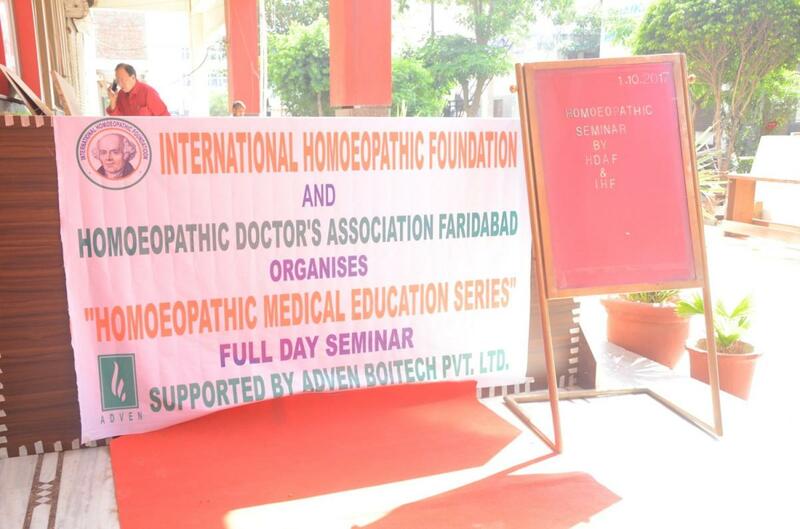 Aggarwal – HDAF welcomed all delegates and Guests on this One Day Seminar. 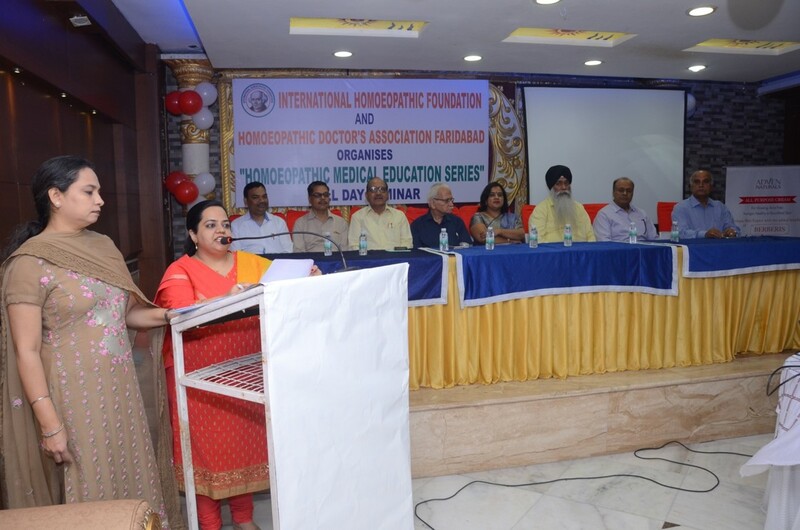 Ms Bhavya Ahuja (Jr Coordinator IHF), a budding homoeopath escorted all the guests to the dias. 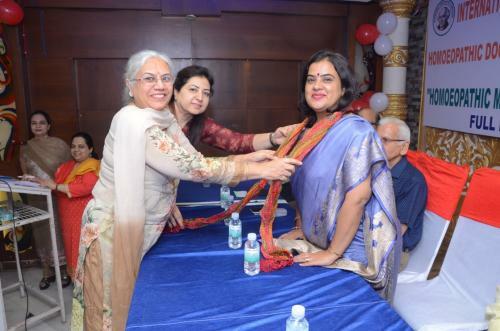 Dr Suman Sachdev (Finance HeadIHF) and Dr Adarsh Babbar (Sr Member Faridabad) welcomed Dr Vasudha Vats as Guest of Honour. 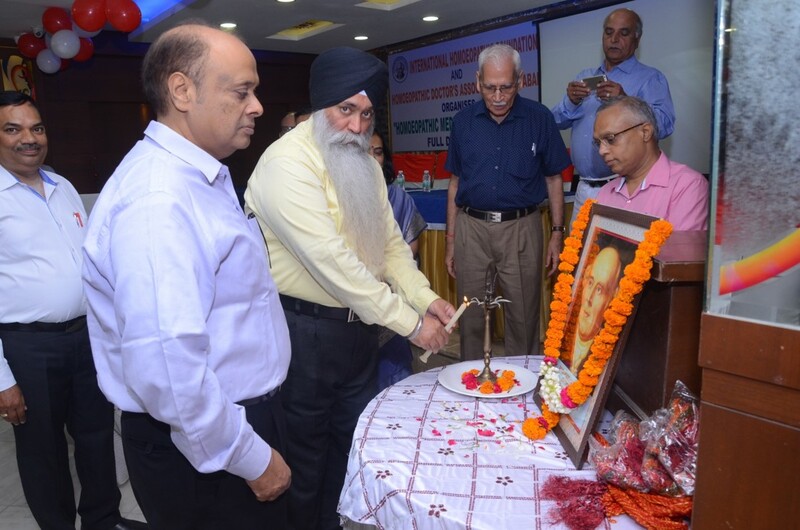 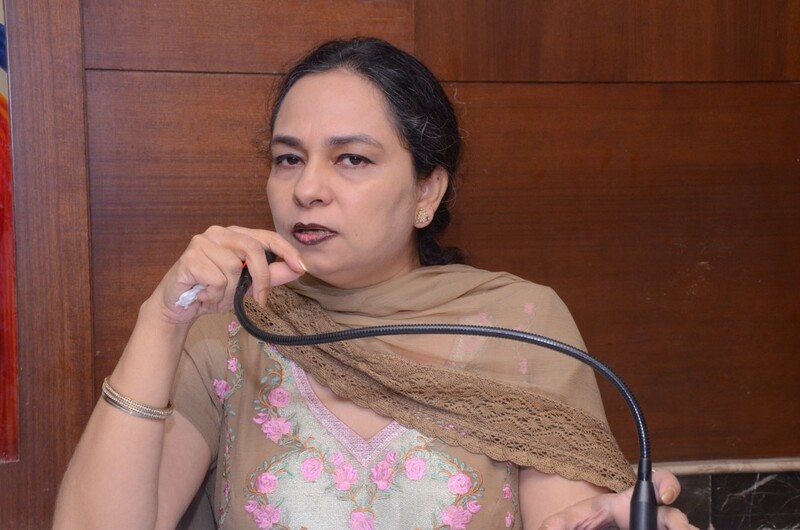 Dr Vasudha Vats Registrar CHMS Haryana inaugurated the Seminar by Lighting lamp and remembering Dr Samual Hahnemann.Dr Vasudha Vats addressed the audience with her kind words of advice. 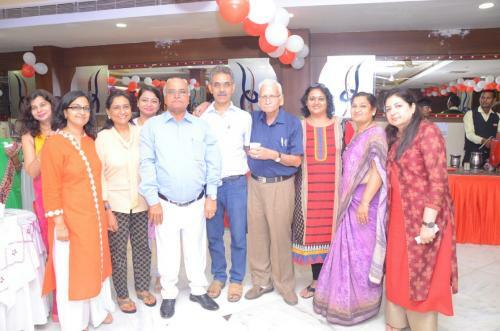 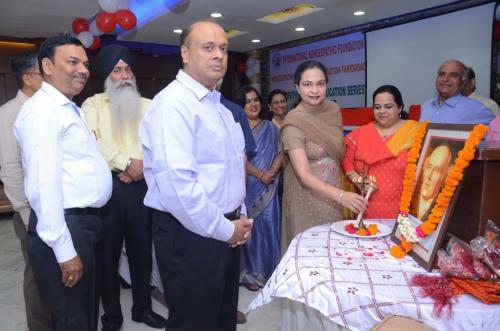 Dr Amita Arora-(Co-founder Secty) and Dr Simran Kaur (Secty HDAF) mastered the ceremony and Dr Vinod Madan (Chief Coordinator IHF) welcomed Dr Muktinder Singh from Ludhiana, who is a well known teacher and mentor to many students, doctors. He holds rich clinical experience of 25 years. 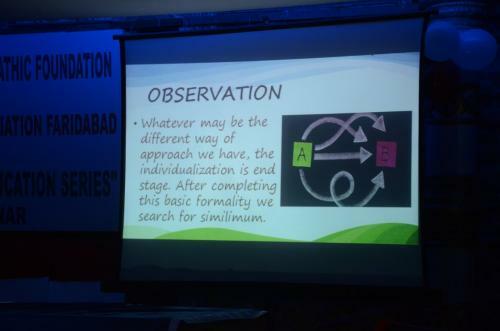 He explained various behavior disorders in children with video presentations. 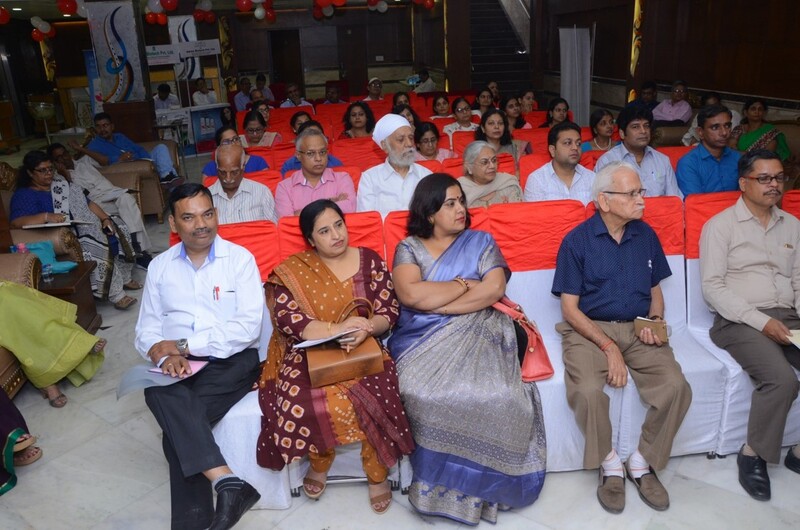 Audience which included practitioners, teachers, students participated actively in the sessions. Dr. Sanjeev Sharma and Dr Arvind Sood Council Members made their presence to the event. 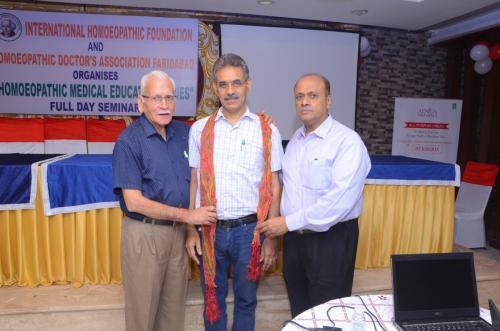 Second Session started after lunch with Welcome of Dr Vinod Sangwan Member CCH Haryana. 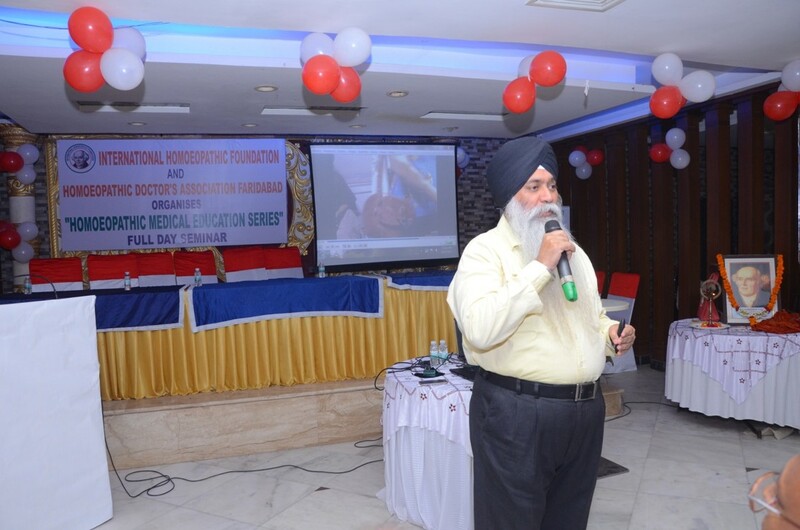 In second session Dr Muktinder Singh explained the Psychiatric illness which many people suffer with known as Obsessive Compulsive disorder. 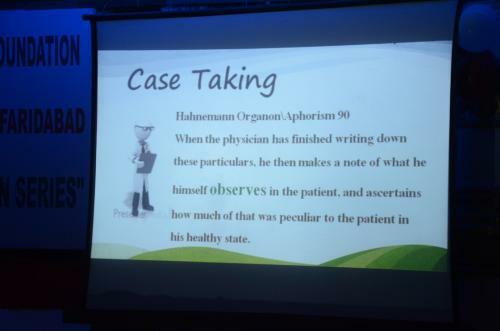 He very well threw light on what we as practitioners miss out in our case taking where patient is suffering with OCD. 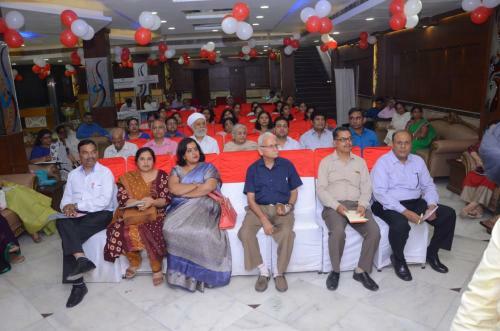 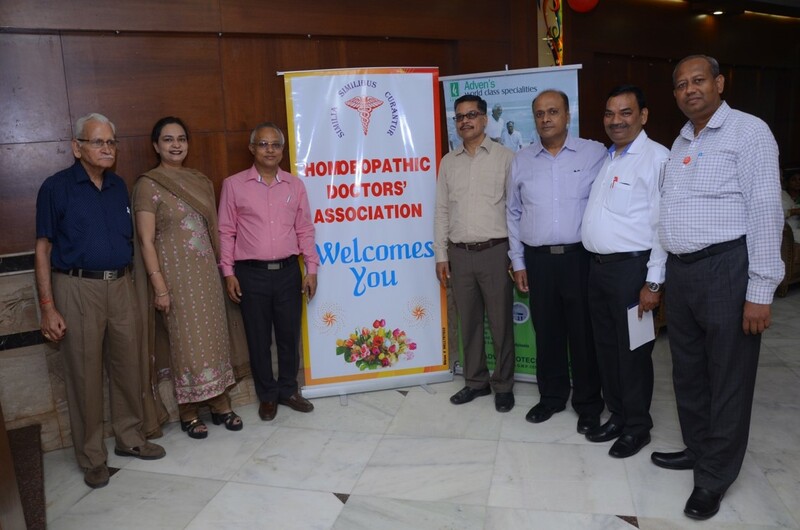 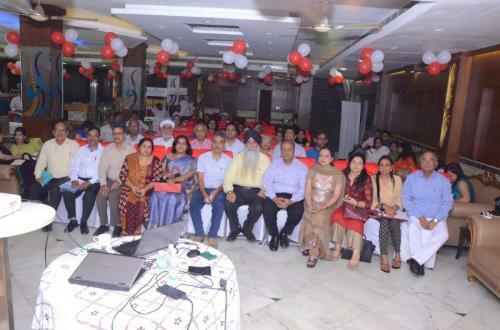 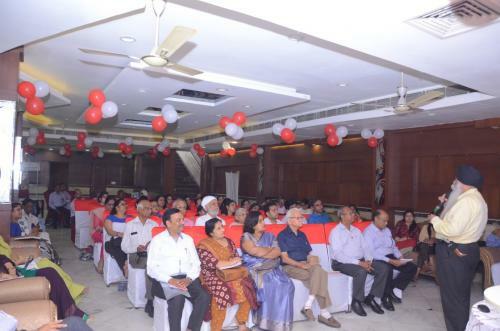 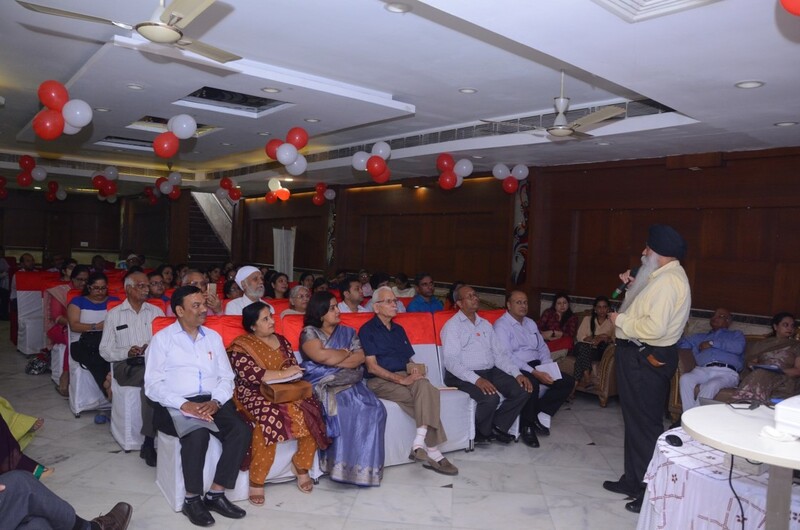 The seminar was attended by almost 80 doctors from Delhi, Faridabad, Gurugram and neighboring states. 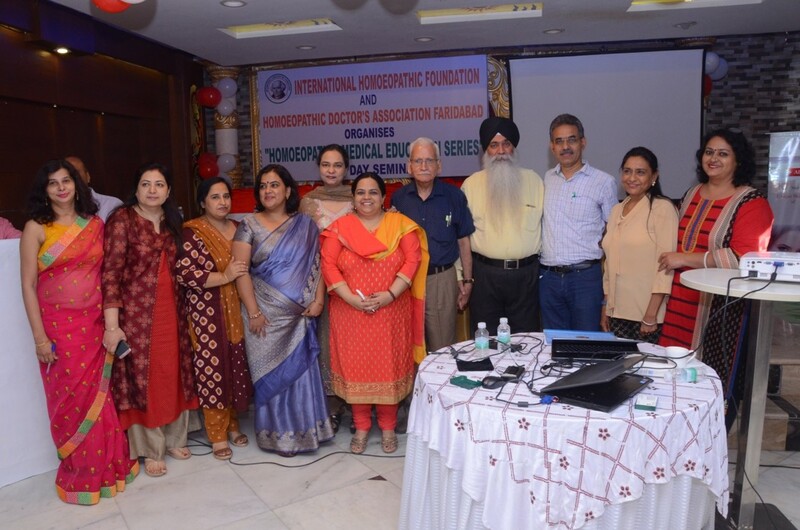 Dr Gurbir Kaur (National Coordinator IHF) and Dr Ritambhara (Member Faridabad) gave Token of thanks to Dr Vasudha Vats. Dr Lalit (Member Faridabad) and Dr. Pravesh Aggarwal (Member Faridabad)gave token of thanks to Dr Vinod Sangwan for his presence. 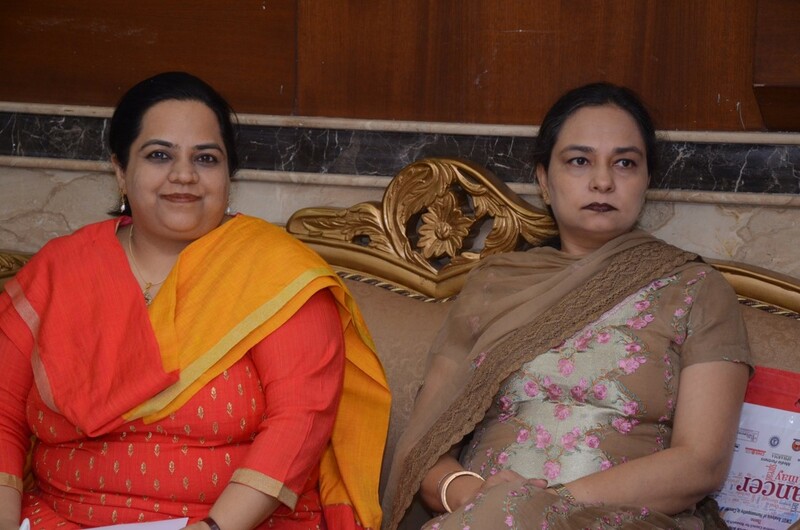 Dr Amita Arora and Dr Simran Kaur thanked ADVEN BIOTECH PVT LTD for their support extended in organizing the event. 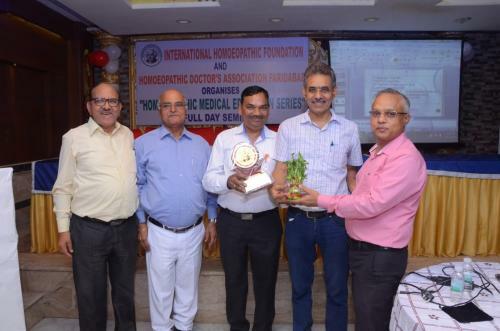 Dr R.N.Wahi and Dr A. K. Aggarwal extended thanks to Dr Muktinder Singh for spreading his light of knowledge among doctors,practitioners and students. Dr Muktinder Singh thanked organisers and audience for the hospitality and for active participation of audience.